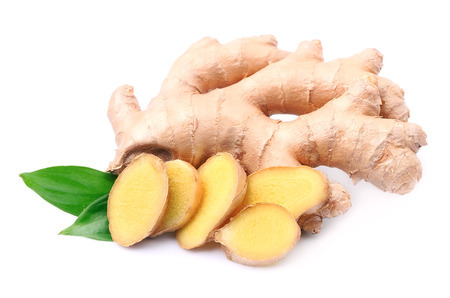 Self Cure Remedy details of Eat pineapple and ginger for the care and relief of Vomiting, including effectiveness and popularity scores of the remedy. 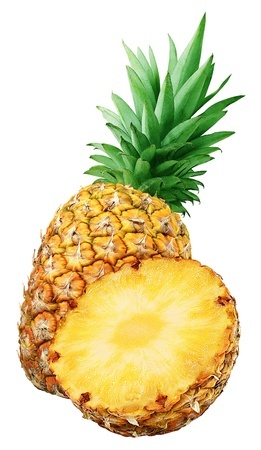 Eating pineapple and ginger is a popular natural remedy for upset stomach and vomiting. Mix 1 cup of sweet fresh pineapple juice with a pinch of ginger, a pinch of black pepper, and 1/2 teaspoon organic sugar. Don't eat for a day but drink this juice three times instead. The self cure remedy of Eat pineapple and ginger for the care and relief of Vomiting has an effectiveness score of 3.2 and a popularity score of 16 on the self-cure system.